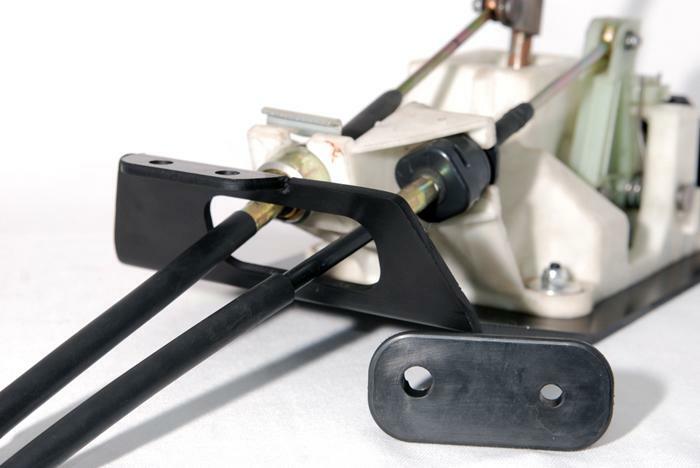 K-Tuned Shifter Mounting Kit - Pann Auto Performance - San Diego largest aftermarket automotive performance parts - What do you drive? 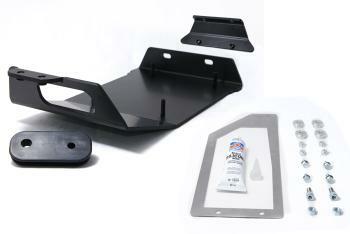 Here is the K-Tuned Shifter Mounting Kit. We had this part on the back burner for quite a few years, but we were motivated by several customers to proceed with production. 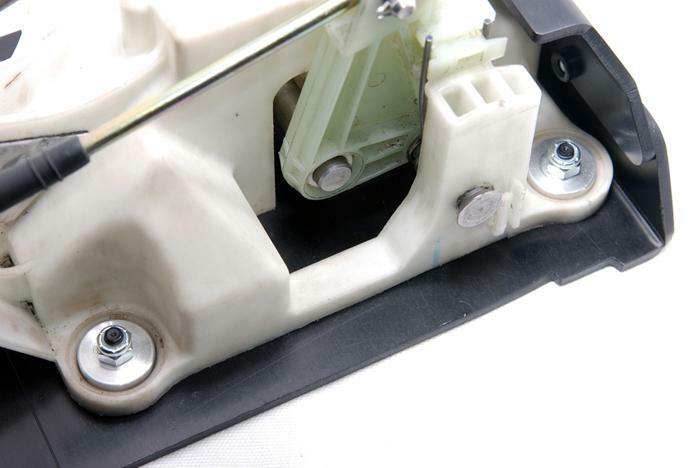 You will probably notice at a first glance that the base mounting plate is somewhat similar to other competitors. However, we feel very strongly that the overall design and installation details will be what separates our kit from others on the market. 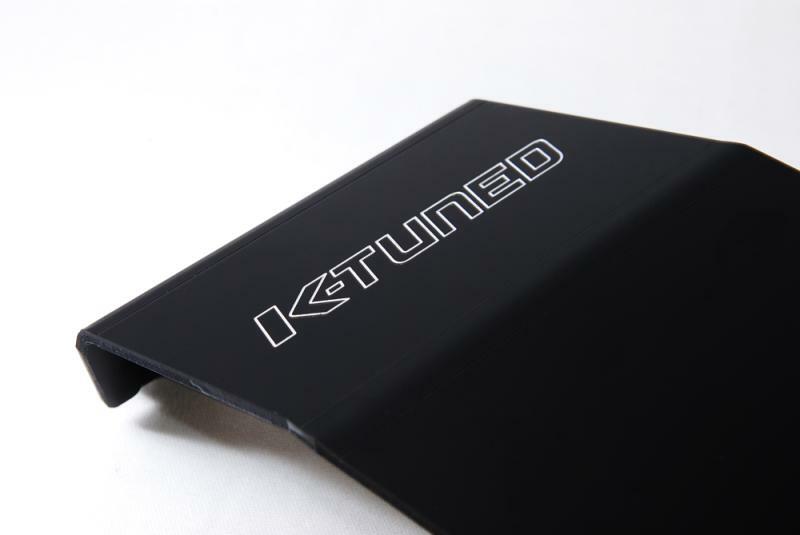 The K-Tuned mounting plate is constructed using 3/16” thick billet aluminum and is anodized black for a great looking and durable finish. 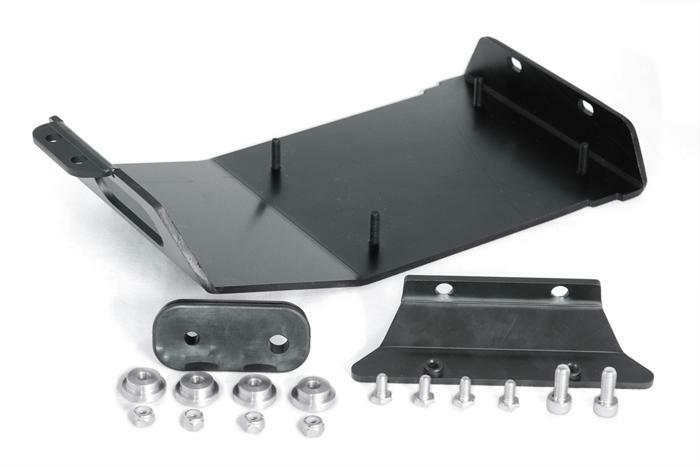 Customer reviews of this mounting kit have continually stated that it is much easier to install when compared to competitors designs.